Cuando tu escuela adopta Dragonfly, reciben capacitación en línea en el sistema y asesoría continua. This course is designed to help teachers of very young learners of English as a second language to excel. It is specifically targeted at teachers that will use Dragonfly English Learning System in their classrooms to teach children from age of 2 and up to first graders. 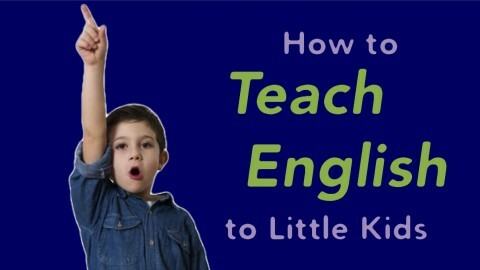 Our system is based on Doman's methodology for early learning and as such it can be helpful for everyone intending to teach ESL to little kids. The course includes practical activities and Demo sessions. * Early reading: why and how kids are able to start a reading program while very young. Includes Demos. Take this course if you want to learn new insights about teaching, and if you want some tried and true teaching tips, specially for new teachers! Learn to use Dragonfly ESL and its resources in the classroom to successfully teach English to young children. Learn how to use early reading as a tool for increasing vocabulary.